Are you looking for reliable South Africa information, insights, tips and links for your travels to South Africa? Then you have come to the right place. Our expat guide is full with useful tips and info on how to best enjoy your stay in this amazing part of the world. South Africa is a stunningly beautiful country, full of life and light, but also sometimes strange and mysterious to the foreign tourist, business traveler or even well-travelled expatriates. Loads of myths and tales are doing the rounds abroad and so it not only seems wise to get informed before you travel but a necessity to get most out of your trip to the awe-inspiring tip of the African continent. Wishing you an amazing journey! Beach Huts in Muizenberg - 30 minutes to the south of Cape Town. Great beach, good surf and very relaxing! Best to start with our Why South Africa Info to help you to understand why people love this amazing place. There are so many different cultures and customs celebrated in this one country that it is mandatory you get informed about the African Way of Life. Be informed: know where to go, how to be safe and where to get what you need. 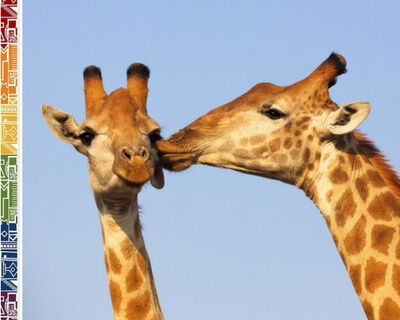 Find more info on relocation to South Africa here. 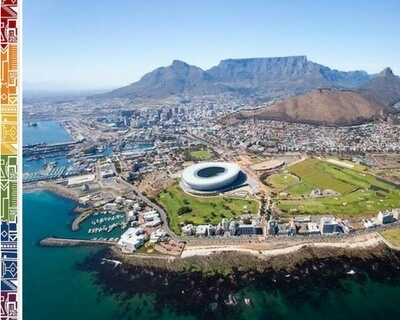 More than 10 million tourists visit South Africa every year, and more than one million expats from all over the world made this country their new home. Expatriates will crave lots of insights and look for tips, just like the info you will find in our culture shock guide to get a smooth start when planning to move to Cape Town or when settling in South Africa. Whether you are a tourist or expat, our South Africa resources shall get you prepared for the trip of a lifetime, and we will make sure you get a thorough introduction! Enjoy your journey! 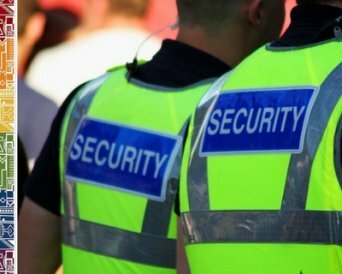 Culture Shock Guide: Read about customs and Culture, tipping etc. Where to find South African Tourist Bureaus overseas? 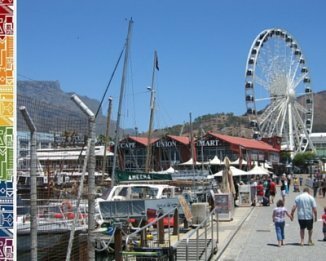 Where to find Cape Town Tourist Information Centres? Have you seen our South Africa Information/Handbook? Our new comprehensive and practical handbook on moving to, working in and enjoying life in South Africa is useful to all interested in embracing life in this country. 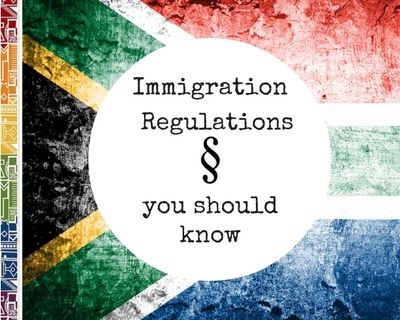 It will assist especially those in the process of relocating to and settling in this country and is a must-read expat guide for all planning to make South Africa their new home. The expat guide book contains 296 pages of South Africa information in colour-coded sections with plenty of graphics and photos for easy reference. You will consider this guide an indispensable tool when planning to make South Africa your new home. The first guide book of its kind covers not only lots of facts, but also plenty of helpful tips, links and resources useful for a smooth and manageable settling-in process. - The book is available in bookstores in South Africa or online. Subscribe to our ExpatCapeTown newsletter. It's free!